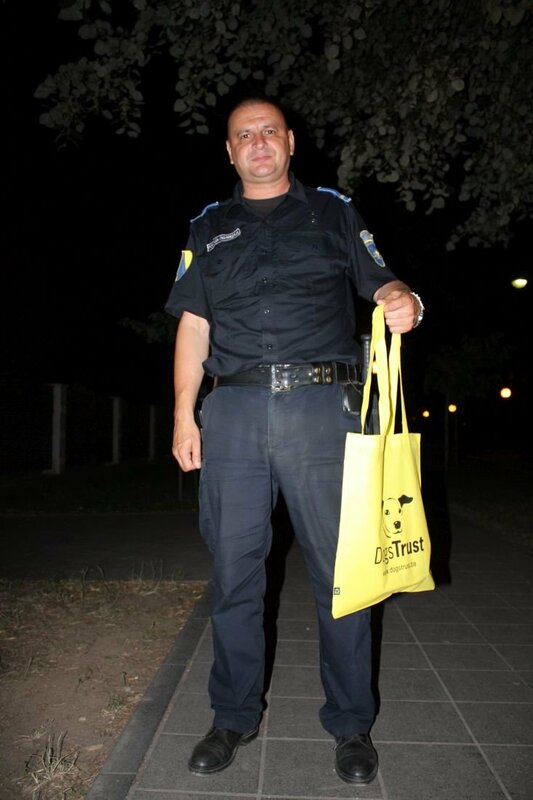 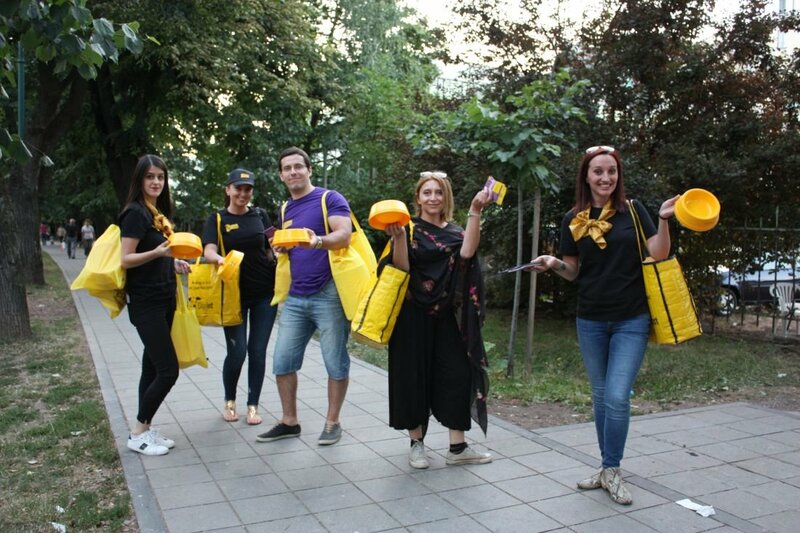 Dogs Trust Representative Office in Bosnia and Herzegovina organized the distribution of dog water bowls for citizens and dog feeders to be able to provide fresh water for abandoned dogs that live on the streets of Canton Sarajevo. 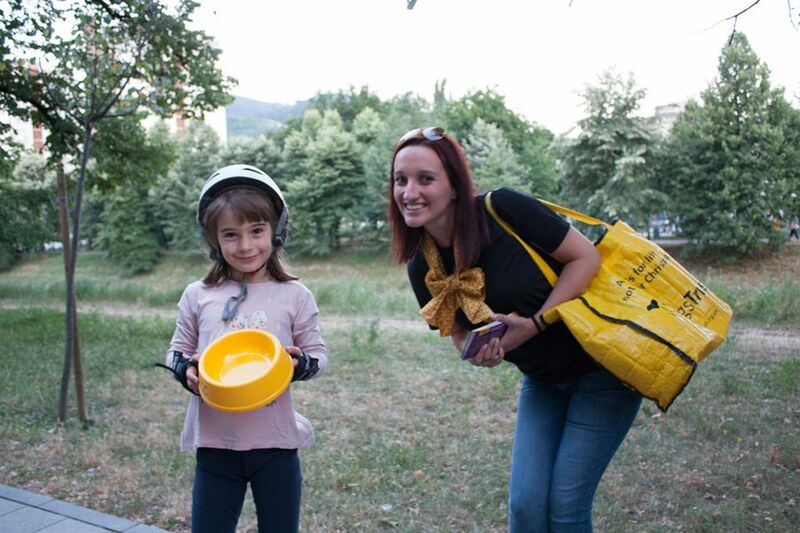 Over 500 water bowls were distributed on Monday, July 7th, from 6 p.m. to 20 p.m. at Sarajevo’s promenade, Vilson’s lane. 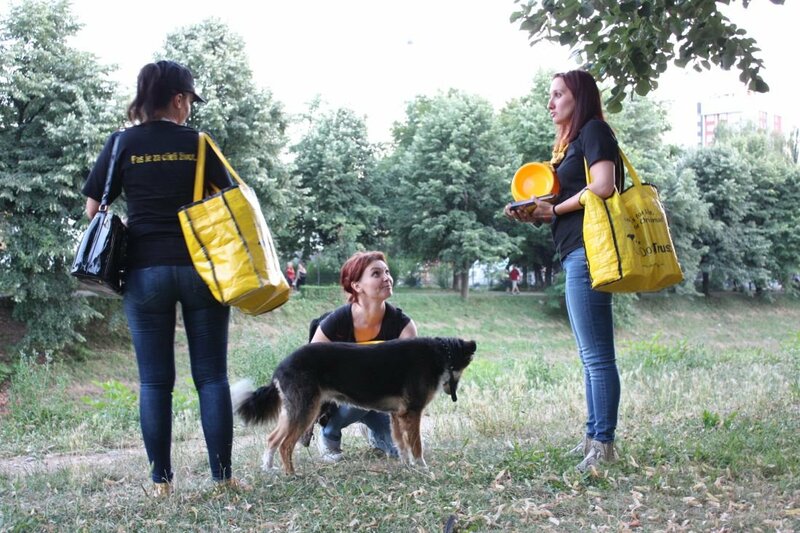 Dogs Trust employees handed out bowls and appealed to the citizens and dog feeders to use the bowls to provide fresh water for abandoned dogs, especially during the extremely high summer temperatures. 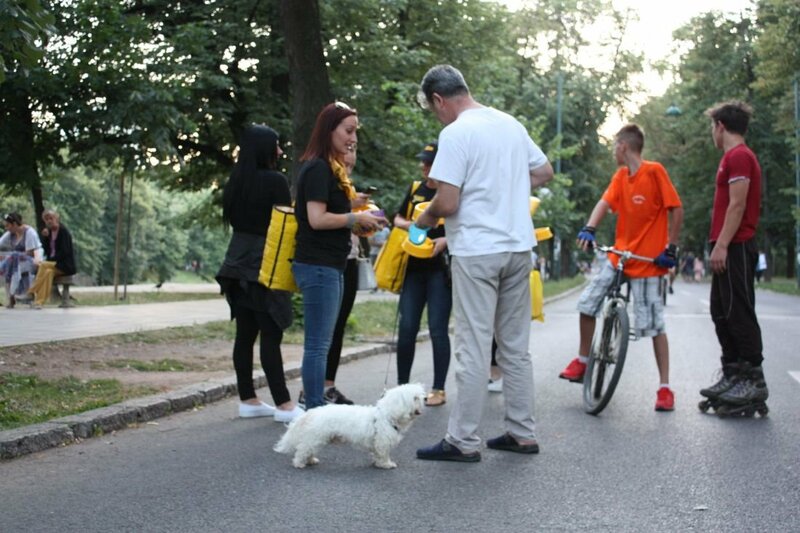 Along with the continuous support for a law compliant, systematic solution to the stray dog problem, the Representative office strives to provide support through individual small projects, similar to this one, whenever possible. 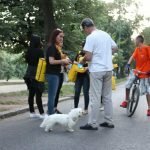 We appeal to the citizens to demonstrate compassion towards dogs that are without owners, and to take care of neutered and socialized dogs that live within their community. 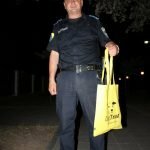 These dogs are useful to the community because they protect „their territory” from new stray dogs that could present a possible threat to the community.